If you have dry and frizzy hair like me, a hair diffuser for the blow dryer should be one of your closest friends. 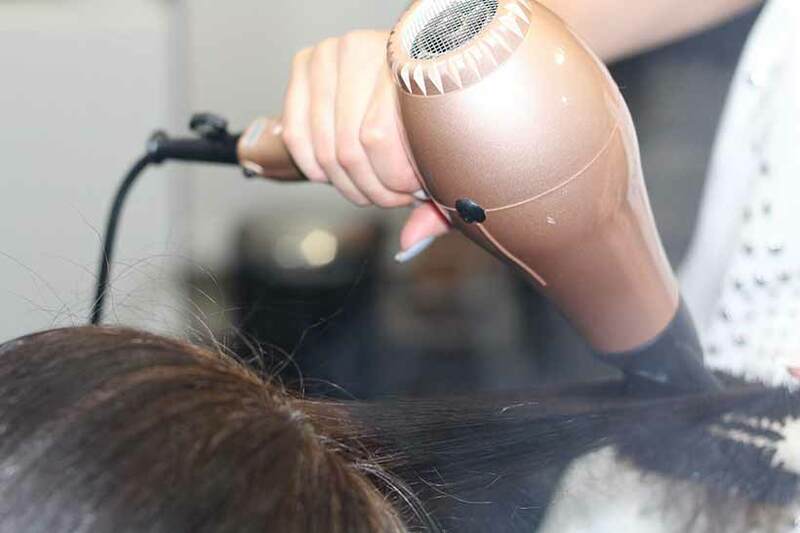 Many of you know by now that diffuser have their attachments on the end of a hairdryer for the purposes of protecting your scalp from direct heat produced by the machine. This allows you to dry your hair conveniently. In this article, we aim at providing you with different methods (some of which may be new to you) of using your diffuser. Using your preferred shampoo or conditioner, wash your hair like is always the case. However, if you have frizzy hair, you can consider alterations such as using more of natural conditioning products and minimizing the use of harsh shampoos especially those made from sulfate. After conditioning your hair, towel dry your head and squeeze out the excess water. Remember to go gentle on your hair because if you handle them roughly chances are they will assume a frizzy look. In preparation of the drying process, consider applying leave-in conditioners of your choice to your hair. This will keep your hair moist during the entire drying time. However, if you have a wavy hair, it might be wise to skip the application of the leave-in conditioner. In many cases, the conditioner can weigh down your hair leading the decreasing of the curls. You can escape using any conditioner if you use any Argan oil enriched heat tamer, before styling your hair. After fitting the diffuser to the end of your hair dryer, turn the heat to medium or low heat but never maximum heat. According to experts, low heat may mean that it will take longer for your hair to dry but it also means that you will not have frizzy hair while in the process of drying. At the beginning of the process, tilt your head to one side, hold the diffuser at the roots of your hair and let it stay there until you feel the dryness. After that, consider drying the other parts of your head in a circular motion while placing the diffuser closer to your scalp so that you can feel the message. Continue drying your hair while paying close attention to the tips. While drying your hair in circular motion is advisable, if you have a wavy hair you might want to reconsider this. It is also important to note that using your hands while diffusing your hair is not a good idea. For better results, simply refrain from this behavior. After drying your hair, consider applying some products that will make your hair smoother and easier for styling. How to use a diffuser to style your hair? Did you know that you could use your diffuser for styling purposes? Now you know. Before the process, you need to wash your hair using a conditioner or your regular shampoo. Rather than washing the shampoo out immediately, let it stay for about five minutes then wash it out and rinse properly. Now that you are using the diffuser to style your hair, applying curls cream or mousse at this point is a wise idea. 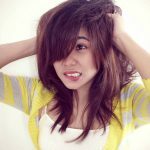 Begin by keeping your head in an upside down posture then start diffusing your hair from the back of your head. Use circular motions if you want to attain the best results. However, if you have a wavy hair, there is need to take extra care. After this process, if you like the results, you can stop diffusing your hair. However, if you are not satisfied, consider using clips and the diffuser to add volumes to your hair. At all times, you should ensure that the hair is dry before stopping the diffusion process. After the process add curl or wave preserving cream and you are good to go. A diffuser is the part of your hair dryer that prevents your scalp from excessive heat. With this part, you can style or dry your hair depending on your needs. Its function will also vary if you want to maintain your waves and curls. Either way, a diffuser is a very important part of your hair dryer. What is Keratin Hair Straightener? 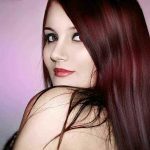 How to straighten your hair for a stylish look?